Please, fill in this form and we will keep you up to date with all the latest releases and goings on at Lea Meadow. We will be in touch to get started and find your new Bewley home. Please, fill in this form and we will email you the brochure. We will also keep you up to date with all the latest releases and goings on at Lea Meadow. We will be in touch to get started and find your new Bewley home. 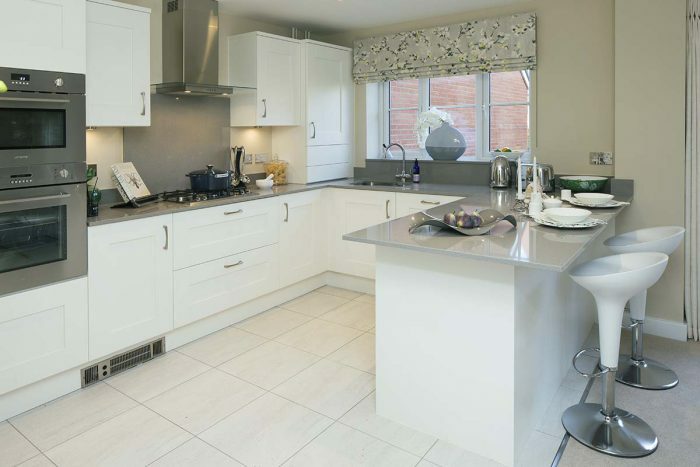 A warm welcome to Lea Meadow, a highly desirable development consisting of 39 newly created 4 and 5 bedroom detached houses, in the much sought after village of Sonning Common. All designed, constructed and finished to Bewley Homes’ superior standards and offering a fantastic environment for modern family living. Visit our 5 bedroom show home today. This development really does bring community together. The 4 and 5 bedroom homes now available offer fantastic, flexible living spaces set around green space and within a rural setting. After a long day at work, this is a great place to relax and unwind whilst being within easy reach of Henley and Reading. Help to Buy is available at this development making new homes more affordable to first time buyers and existing homeowners alike. You can make your move, to a brand new dream Bewley Home, easy and stress-free with our Part Exchange scheme. For existing homeowners, this really is the quickest and most simple way to buy your new home. Selling a property is a difficult and stressful process – particularly when you have found your dream home and want to reserve it before someone else does! At Bewley Homes, we have a scheme that can lift that stress from your shoulders and provide all the support you could possibly need. The site of Sonning Common dates all the way back to the English Civil War, when it was just an open area of land. Its name is derived from its historical stature as common grazing land in the Sonning parish. Today, it is an idyllic village in South Oxfordshire, closely situated near the Chiltern Hills Area of Outstanding Natural Beauty, providing endless opportunities for exploration, by car or foot. Wood Lane is where most of the village’s amenities lie, along with The Herb Farm garden centre with a Saxon layout maze to get lost in.